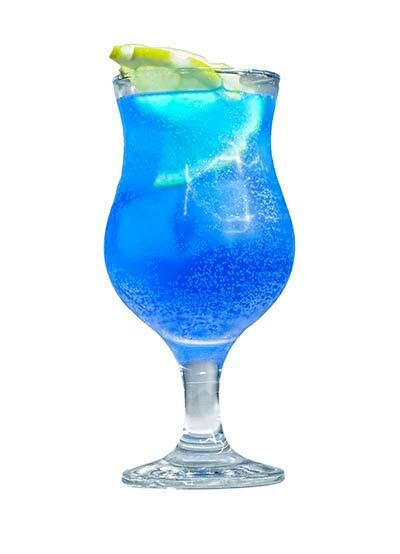 The Blue Curacao, a liqueur flavored with the dried peel of the laraha citrus fruit, has its origin in the Curacao island in the Dutch Antilles, in the Caribbean sea. Colourless when prepared, it is given a decorative blue tint for aesthetic purposes. Excellent products with superior quality than what is available in market. 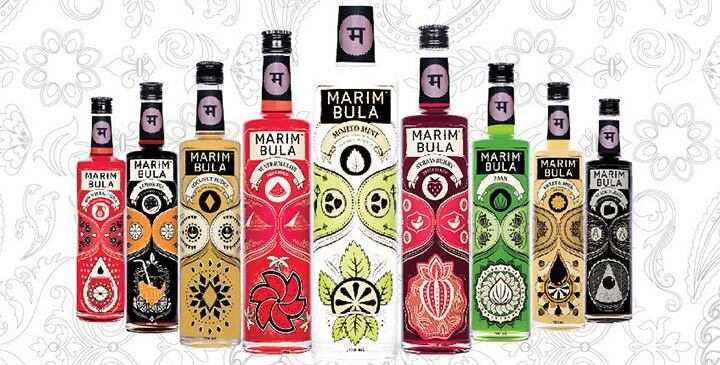 Our search for unique syrup flavors ended with Marimbula's superb and exceptional Indian Ethnic range of flavors! Thank You for subscribing to our newsletter. We will keep you posted about latest recipes, industry trends, new products and more.